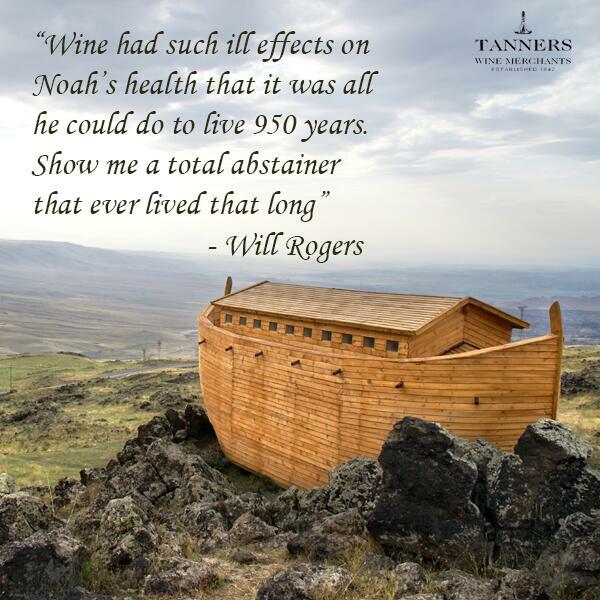 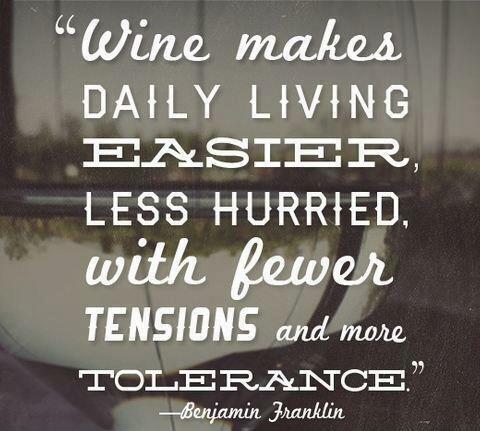 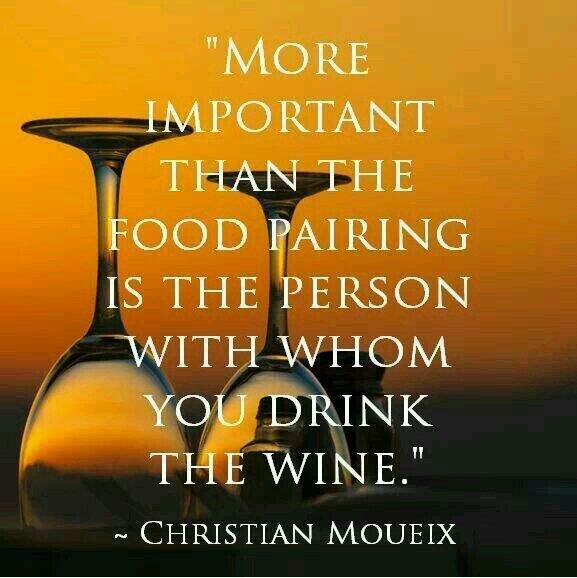 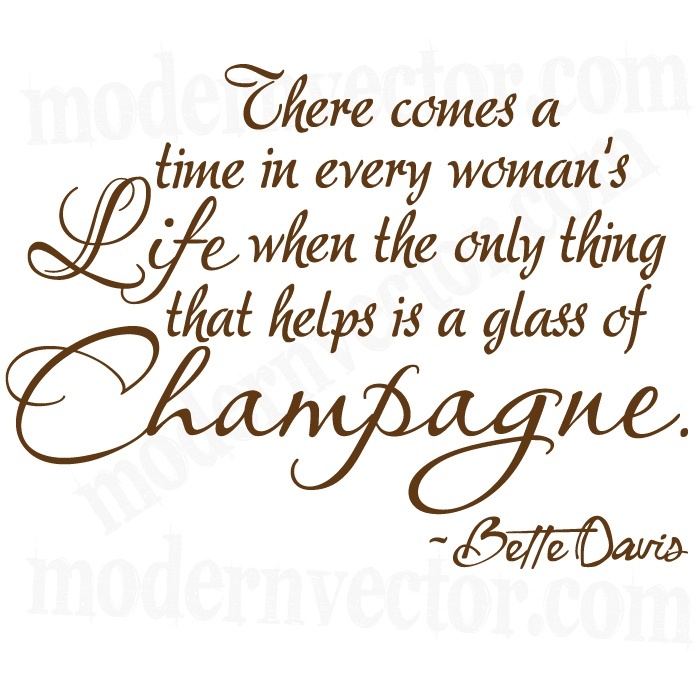 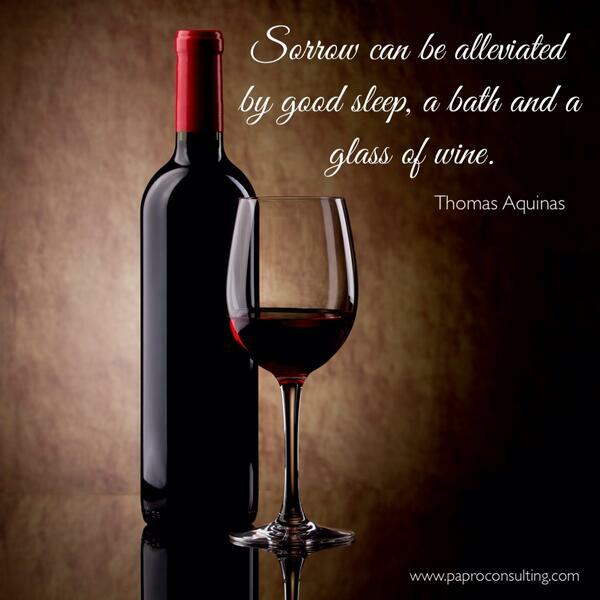 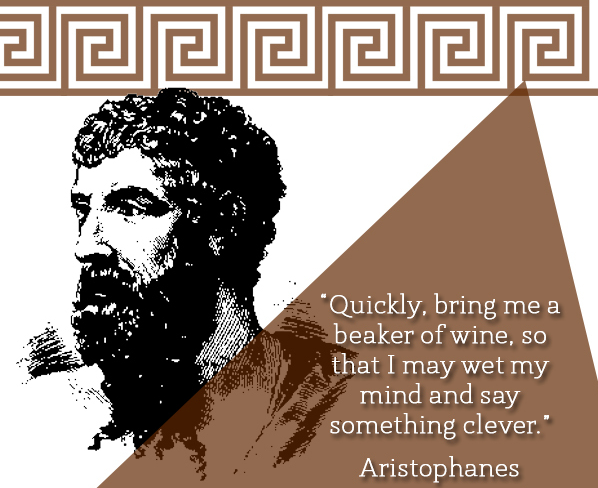 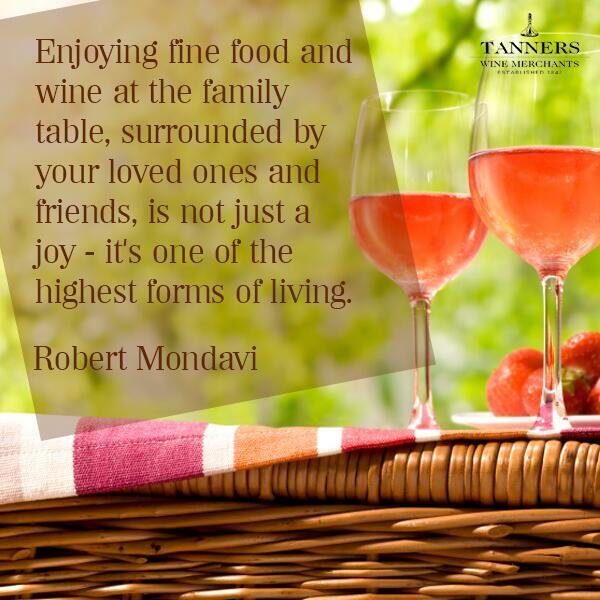 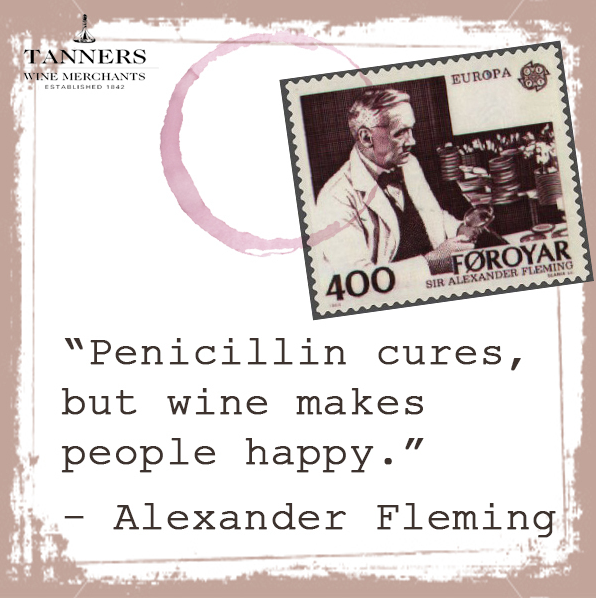 Following in the style of our popular collection posts like Another fun collection of wine images – the never ending wine meme I thought I’d post a collection of great wine related quotes. 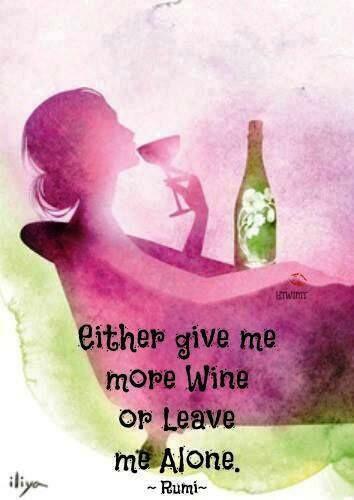 Love these ones… Enjoy!! 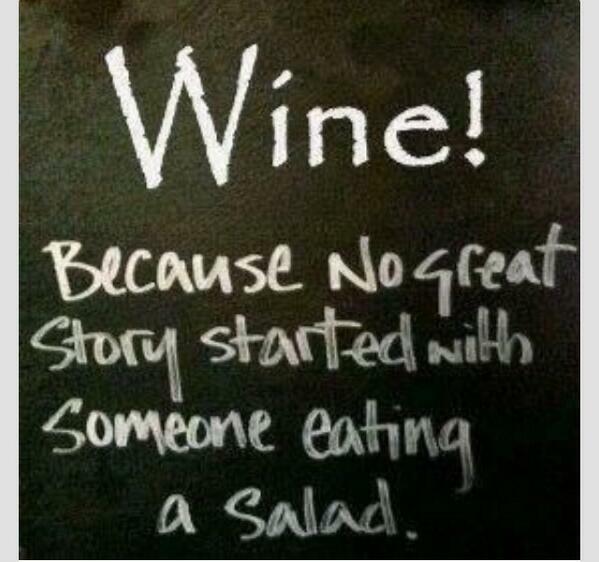 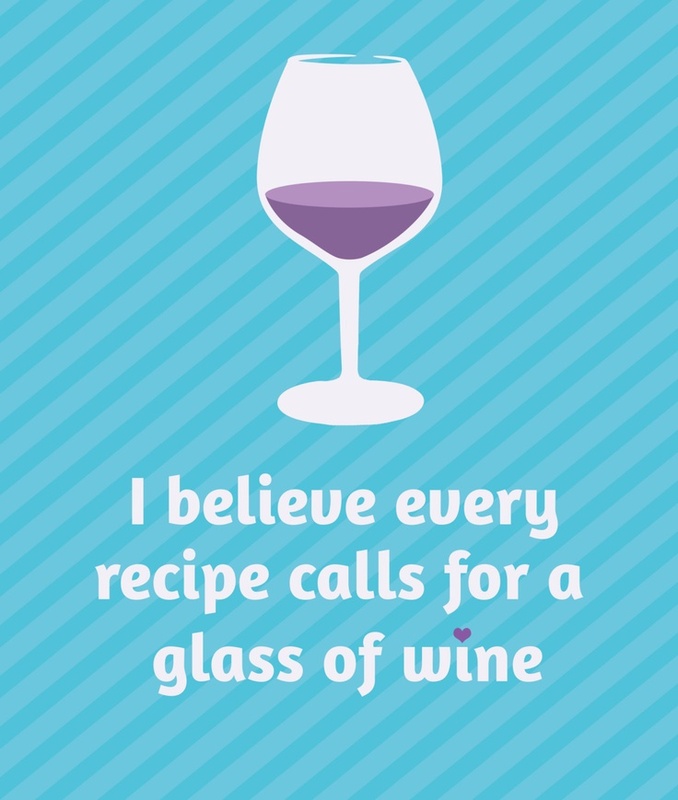 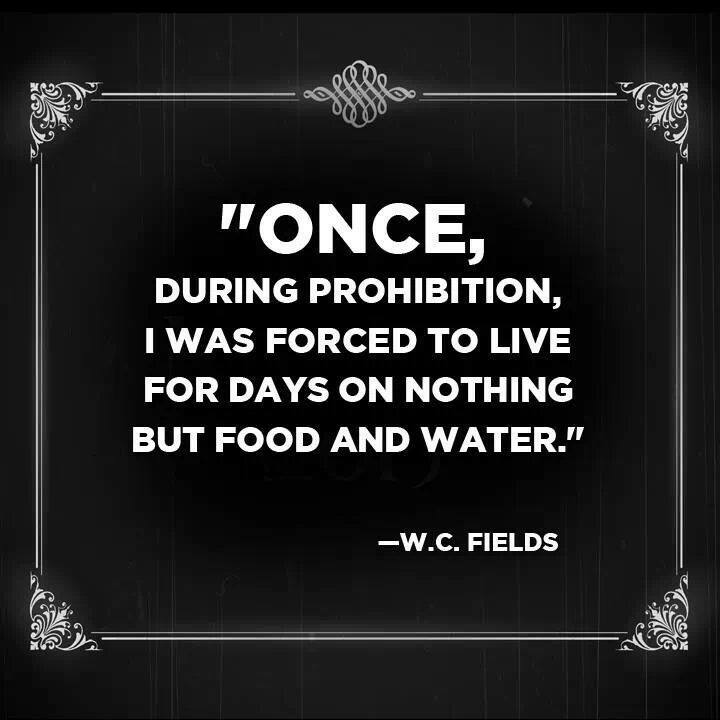 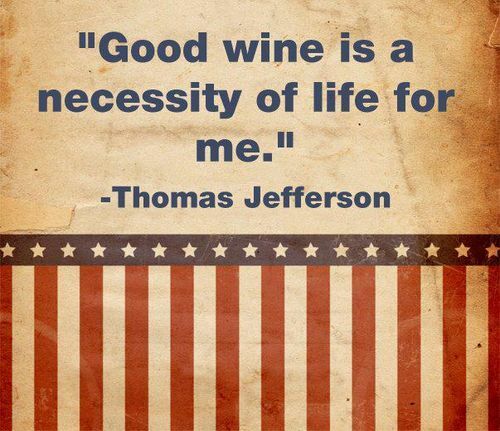 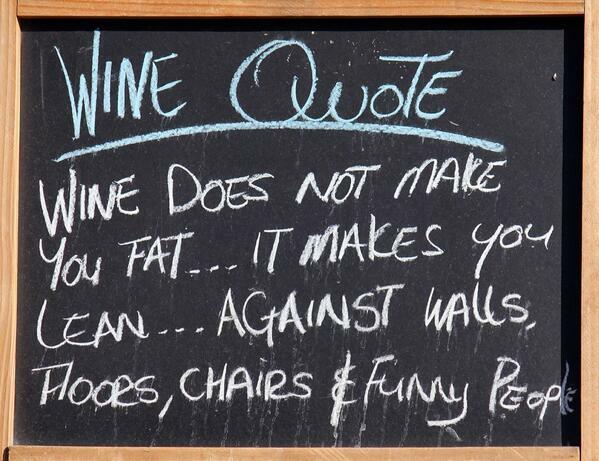 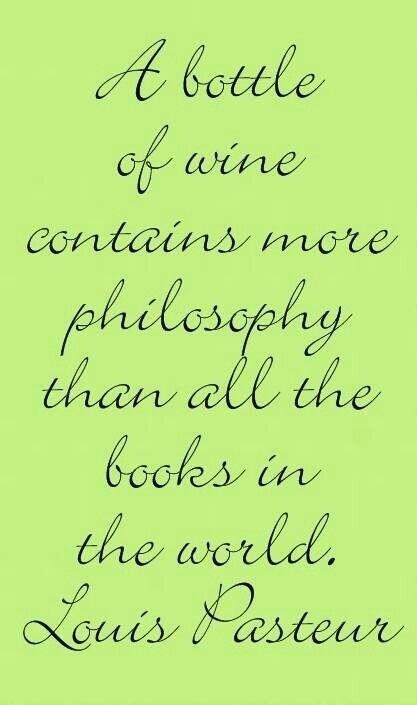 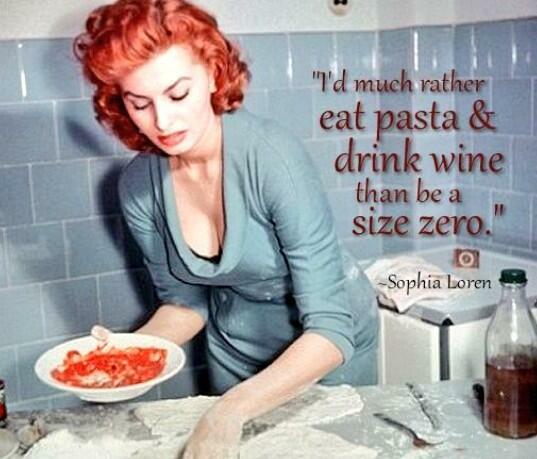 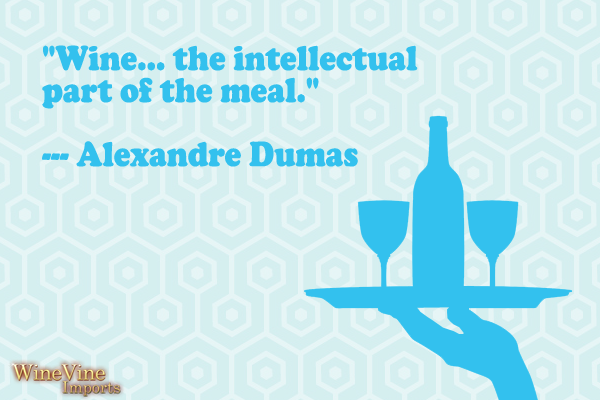 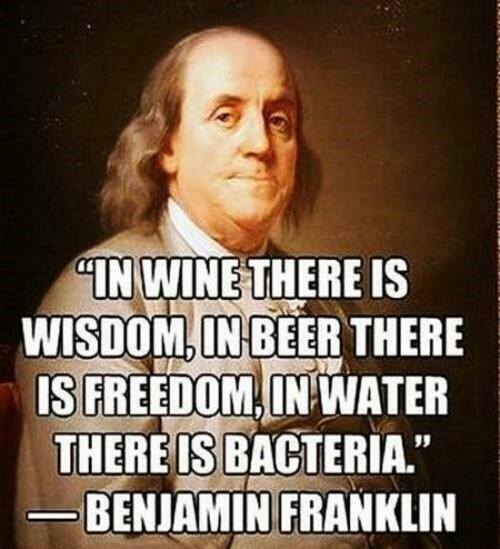 You’re going to love some of these wine quotes. 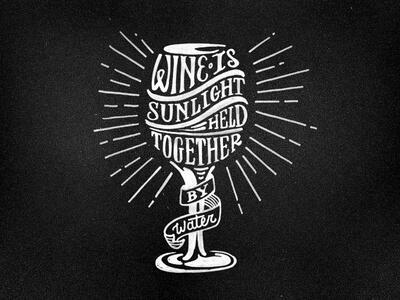 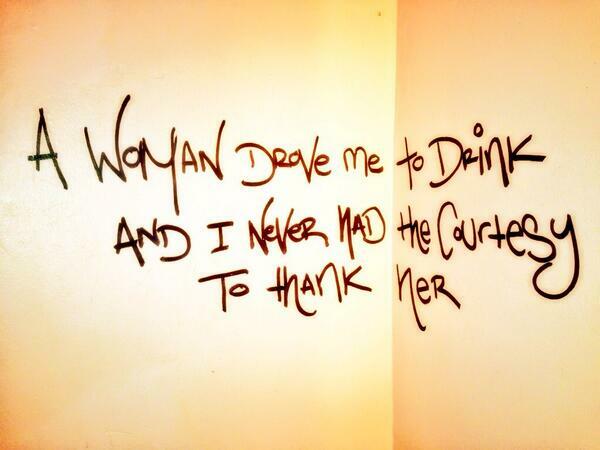 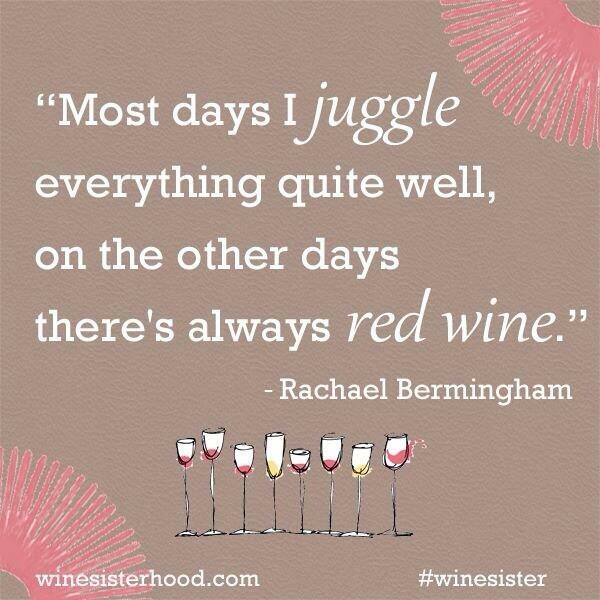 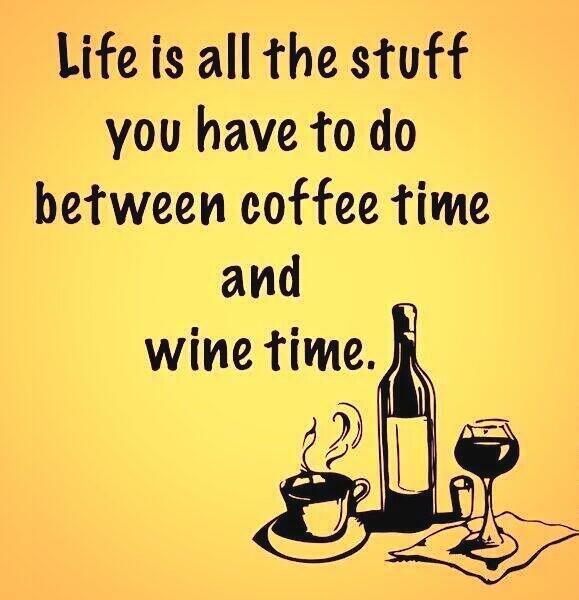 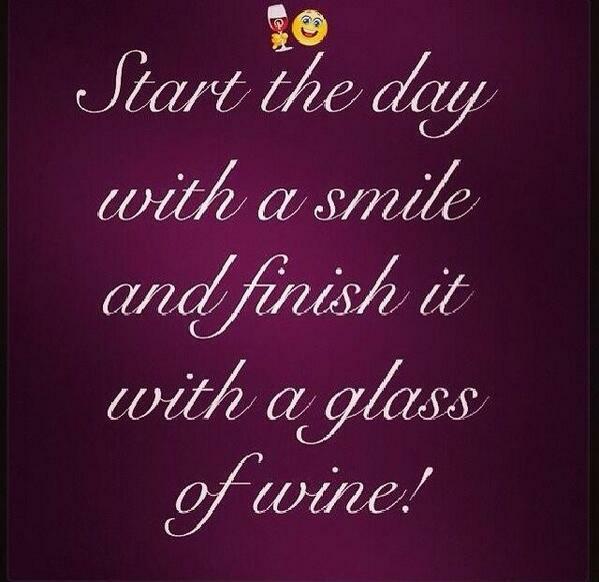 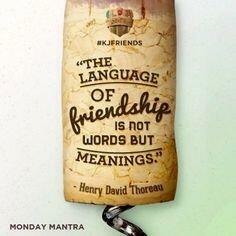 Winewankers always come through! 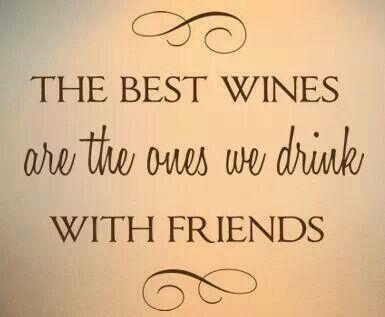 Come back to my blog and leave a comment: which one is your favorite(s)?